Let your hair down, this Christmas! 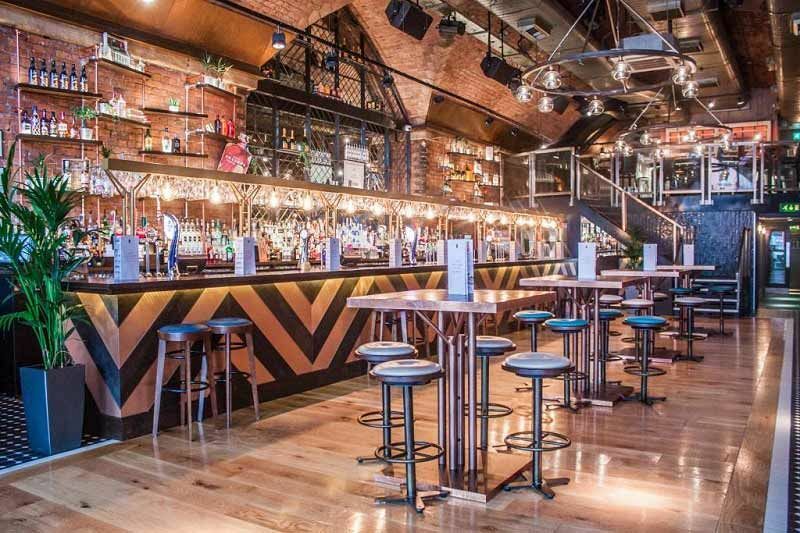 With exclusive hire of one of the city's most vibrant bars, located in Deansgate, your event is sure to stand out! The venue's staff have over twenty years of event management experience, so you are guaranteed to revel in a stress-free evening. Start your evening with a delicious drink reception on arrival, where the conversation will flow and you'll feel yourself relax away from the workplace as you catch up with your colleagues. 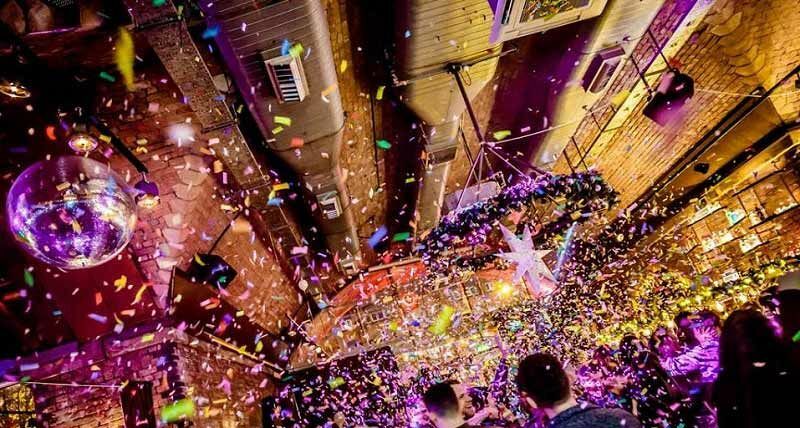 Admire the sights of the festive decorations adorning the event space and get into the spirit of things! 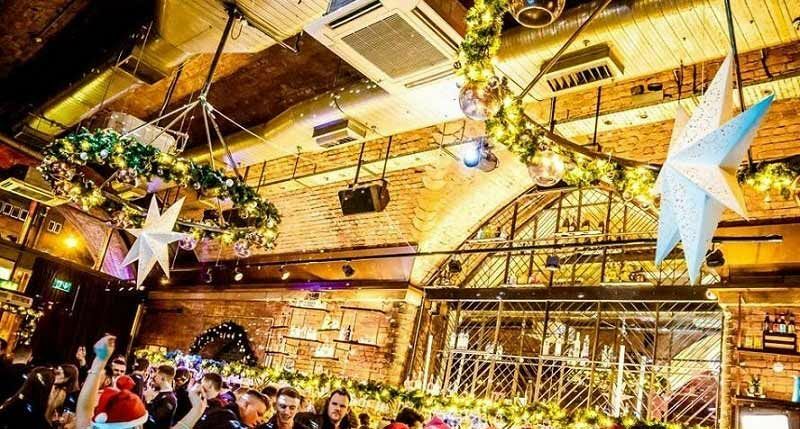 Whether you're after a substantial festive buffet where you can help yourselves, or whether you'd prefer a three-course sit down meal, then this top venue will be able to create a delicious feast that you and your team won't forget. Boasting meat, fish and vegetarian items, along with options for those with other dietary requirments, you can ensure that there will be something here that weveryone will love! Following your meal, make sure you redeem your drink voucher if you haven't already and treat yourself to a tipple from the extensive menu. Choose from wine, beer, spirits and soft drinks. If you'd like to include cocktails in your vouchers, then please speak to the venue who will be able to arrange this for an additional cost. During the night, the venue will play a great selection of music which will be sure to have everyone moving! You'll even be provided with a dedicated event planner for that peace of mind to ensure that everything runs smoothly. 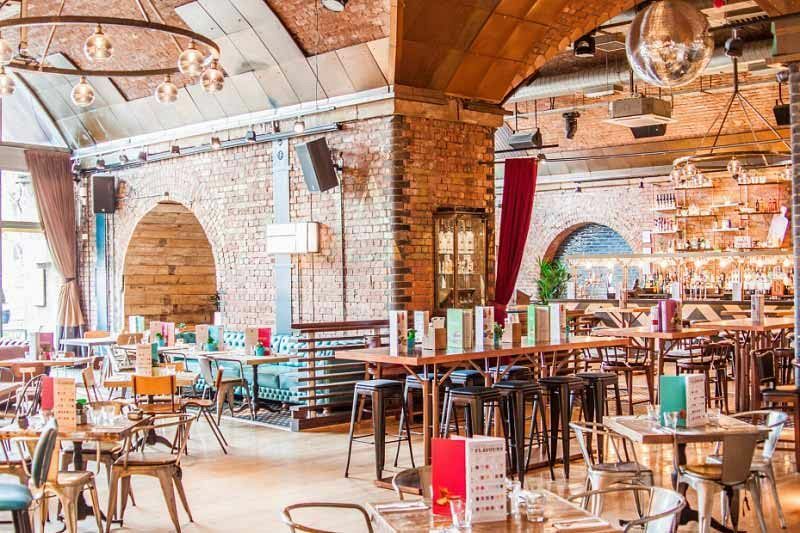 Send an enquiry through today to make the first steps and arrange your exclusive Christmas party night in Manchester!